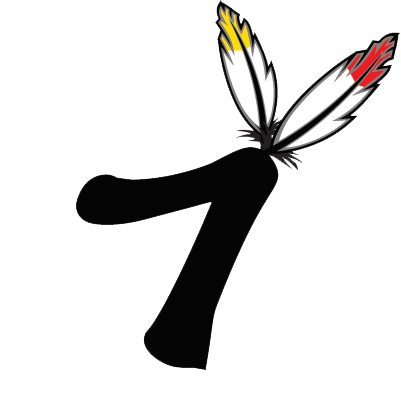 Home » Blogs » 7GenGames » Follow us! Friend us! Tweet at us! It feels as if almost everyone is on social media these days. Whether it’s your friend’s 80-something-year-old grandmother on Facebook or the four-year-old daughter of one of our co-founders who has her own yoga Instagram account, social media is a manageable tool for most. On our Facebook account, we post links to our blogs, some of the artwork from our games, and you can even watch videos like this of Dr. AnnMaria sitting in her car in -15 degree weather in North Dakota. Besides, it gives your timeline a break from all those obnoxious political posts and rants. Instagram. Here we share a lot of the same things you’d find on our Facebook account so you won’t suffer from FOMO (fear-of-missing-out). Are you the less is more type? Do you prefer a world where people are limited to 140 characters? We cater to your needs too. On our official Twitter account, you get a quick blurb and a link to all the cool stuff we share. Plus, we also retweet other ed tech companies who are doing their part in making the world a smarter place so one day tolerating more than 140 characters can be possible! Our YouTube channel is such an important tool for us. On it, we share snippets from our games and some pretty hilarious/mortifying videos of our co-founders providing tips on different topics including 7 Things to Never Say to Your Boss. Pinterest is great for those who love to compartmentalize and we are supportive of that! On Pinterest, we have 24 boards and over 250 pins that show the evolution of our games and designs. 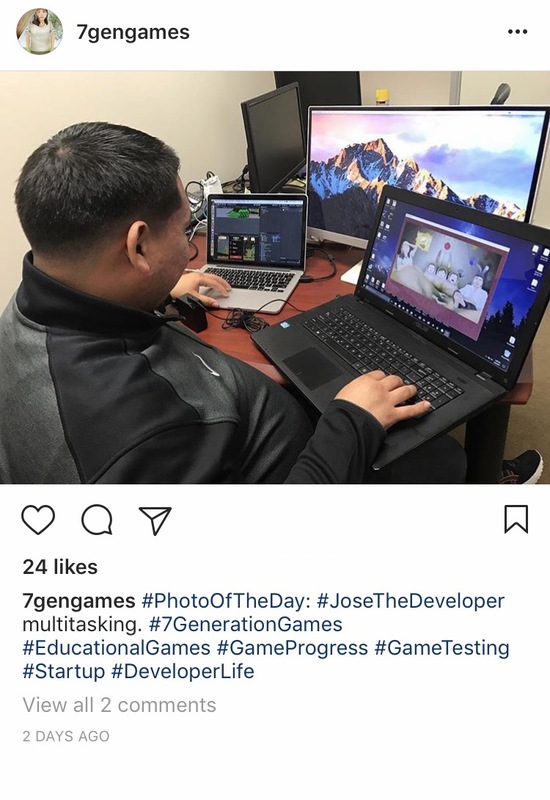 It’s what all the kids are doing so we listened to our interns! 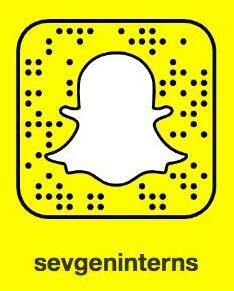 Check us out on Snapchat where you can get a glimpse into our days at 7 Generation Games. TeacherTube is an excellent resource for educators. You can access lots of videos and ideas for free! Check out the different videos on our channel that focus on everything from math terms to fractions. Those are the social media accounts for our general profiles. Can’t get enough? You’re in luck. We have even more 7 Generation Games accounts we think you should follow! See more here.